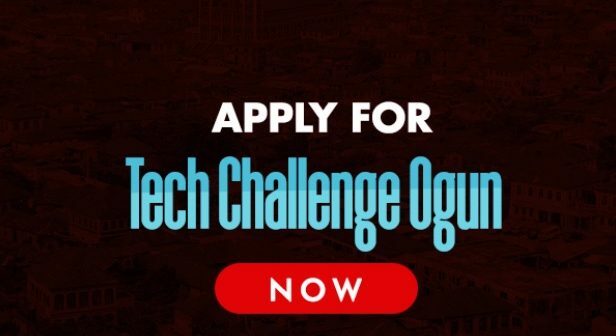 Students at tertiary institutions in Nigeria’s Ogun State have been invited to apply for TechChallengeOgun, which challenges applicants to develop their own ideas to impact society, industry and commerce. 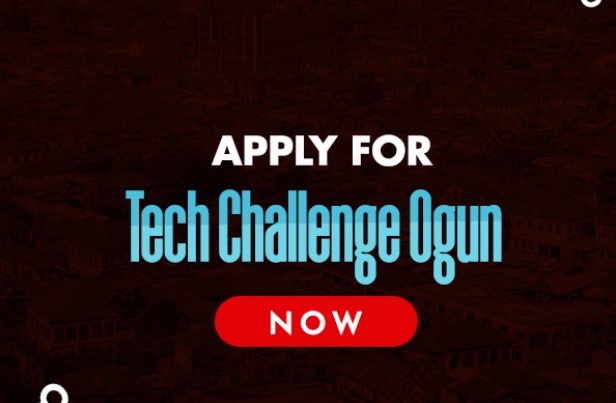 The two-day TechChallengeOgun will bring together students, founders, business development managers, creative experts, and developers to turn ideas into functional sustainable and commercially viable prototypes. Selected ideas will go through a series of stages to build a functional prototype, which will then be pitched to judges. The best five startups will win a place in the VerveTreeHub incubator. The deadline for applications is May 18.